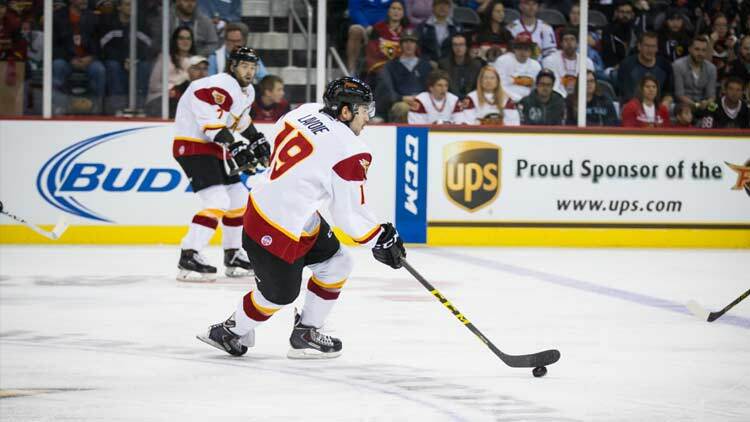 If you love sports or professional hockey, check out the Indy Fuel when you are in Indianapolis. 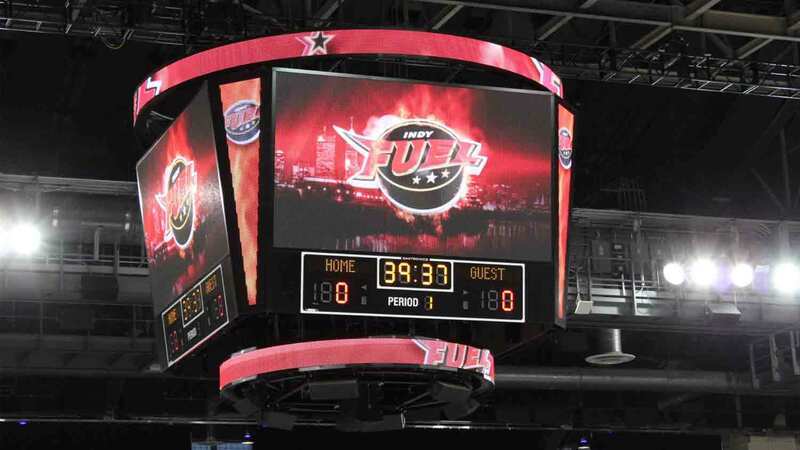 The Indy Fuel is the new ECHL team playing at the newly renovated Fairgrounds Coliseum. 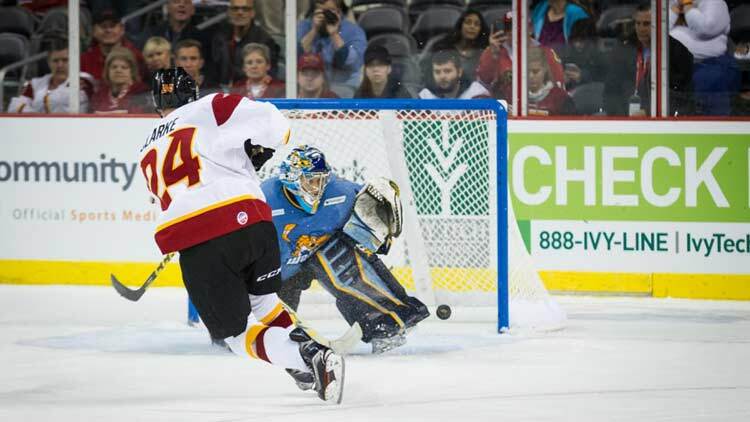 Games take place from October through April. The arena is just north of downtown at the Indiana State Fairgrounds (38th Street and Fall Creek Parkway). There is ample parking or it is a short cab ride from any area hotel. 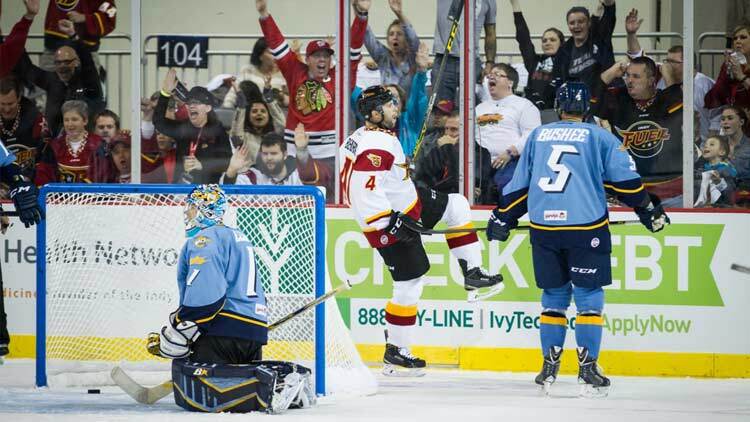 An Indy Fuel game is fun for friends, co-workers or the whole family. 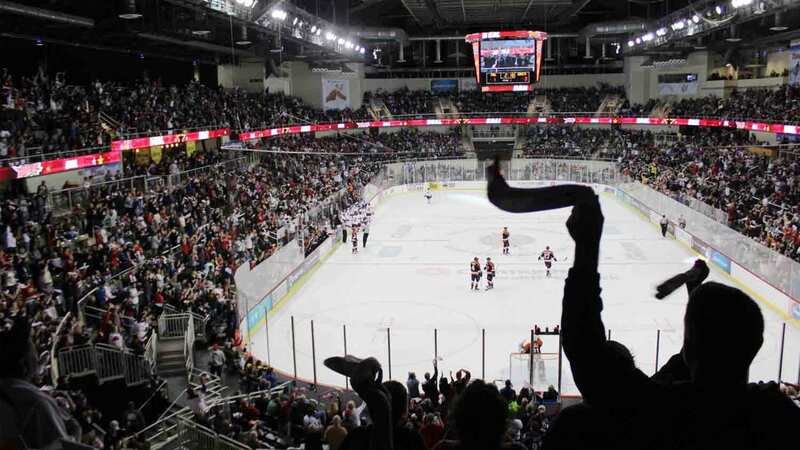 The hockey is fast-paced and the Indy Fuel is the ECHL affiliate for the Chicago Blackhawks in the NHL and the Rockford Ice Hogs in the AHL, so you never know who you might see on the ice. 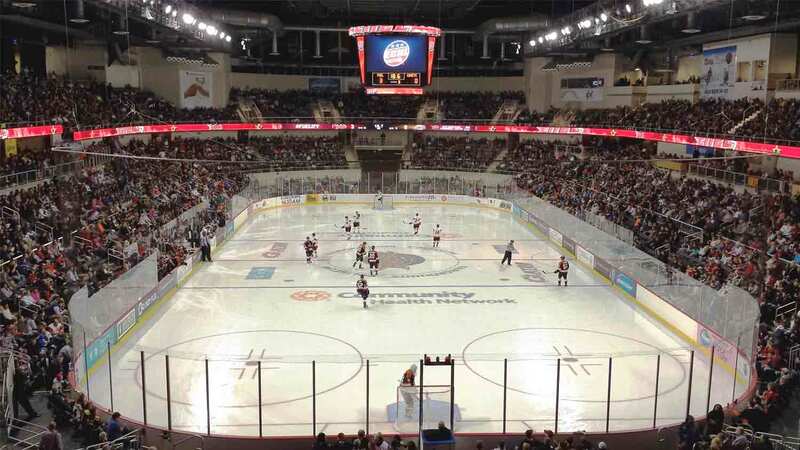 The renovated Coliseum is a first class facility with just over 6,000 seats for spectacular views of the action on the ice. 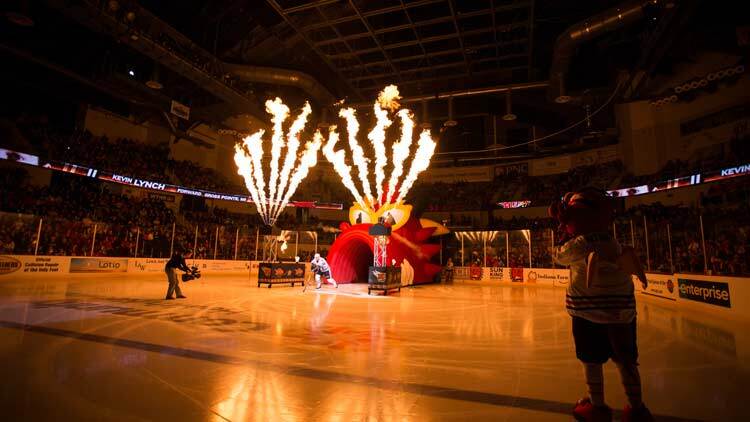 We serve great food and refreshments that are a cut above normal stadium fare throughout the Coliseum such as tenderloin sandwiches and local micro brews. 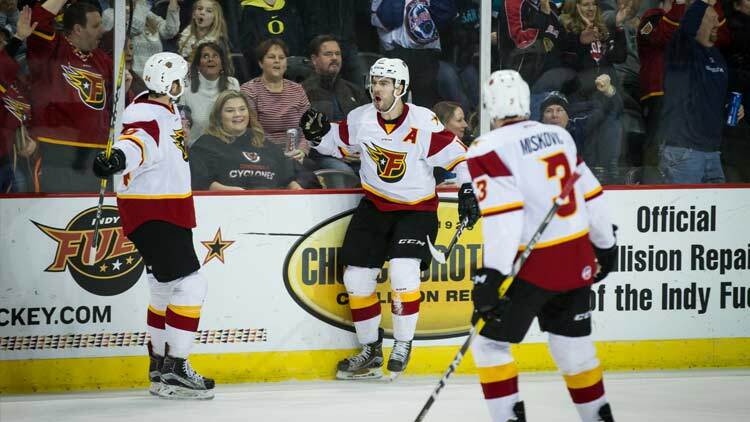 Don't forget to visit The Garage, the Indy Fuel merchandise store, located on the first level. 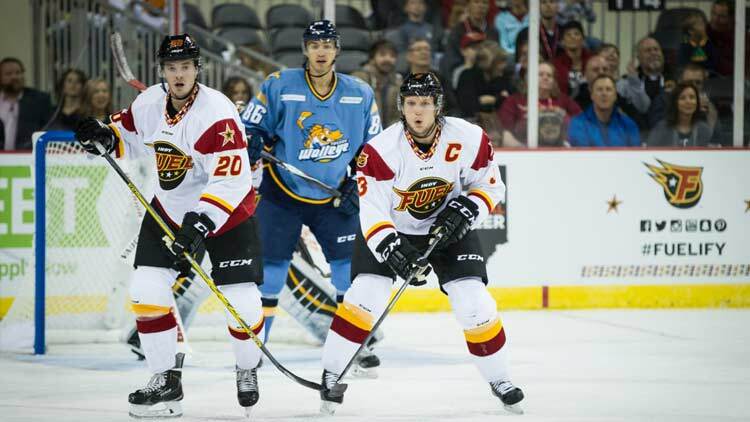 So if you are looking for an evening of affordable fun and family entertainment in Indianapolis, look no further than an Indy Fuel game -- and catch a professional hockey game up close in Indianapolis. 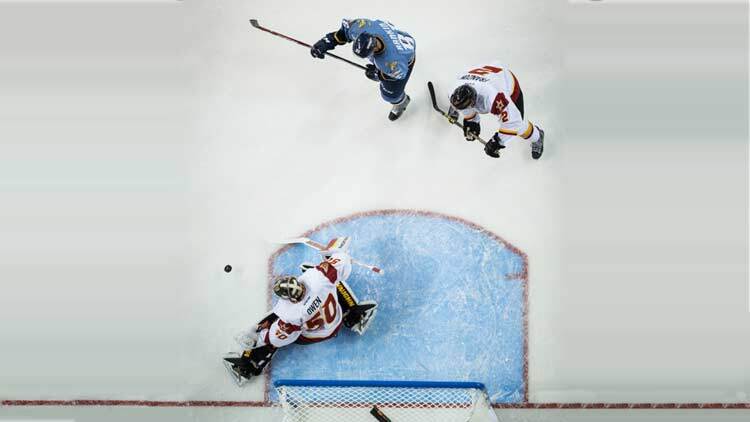 Find the game schedule, team and ticket information online or call for group ticket and discount information. no one: absolutely no one: literally nobody: NOT A SINGLE SOUL: us: hot dogs ARE sandwiches.